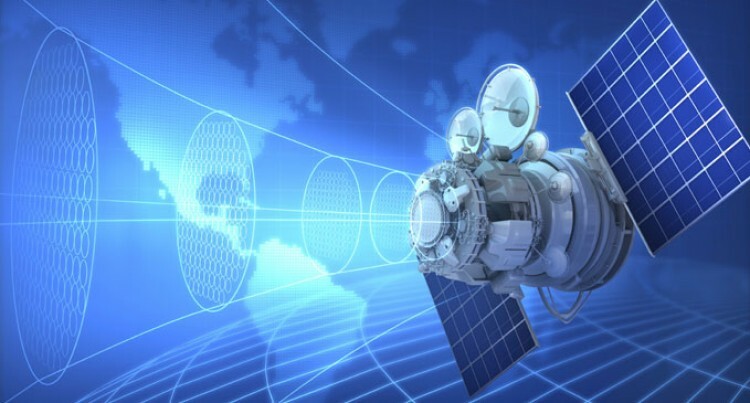 India is keen to set up a satellite monitoring station in Fiji and gradually turn it into a hub for sharing its space technology with the Pacific Island nations. New Delhi is seeking to step up its presence in a region, where US, Japan and Australia compete with China for geo-strategic influence. As Prime Minister Narendra Modi is set to host leaders and representatives of 14 Pacific Island countries in New Delhi and Jaipur this week; India will offer to share its space technology applications, particularly for weather forecasting and disaster risk reduction and management. The second FIPIC summit in New Delhi and Jaipur may see India and the Pacific Island nations seeking to step up space cooperation. Officials told Deccan Herald that India would offer to share with the small island nations its experience in using space technology applications in communication as well as to “improve the quality of life of people”. A mechanism for sharing data collected by satellites for monitoring climate change, disaster risk reduction and resource management may be discussed in the summit in Jaipur. All the 14 Pacific Island nations have high climate change vulnerability and are also prone to natural disasters. The Indian Space Research Organisation (Isro) had stationed a team of scientists in Fiji to track its Mars Orbiter Mission Mangalyaan after its launch from Satish Dhawan Space Centre at Sriharikota in November 2013. Sources said that if Isro could set up a permanent tracking station in Fiji, it would not have to depend on Australia and US to monitor satellites over the Pacific. The tracking station in Fiji will help Isro track satellites and vehicles launched from India.